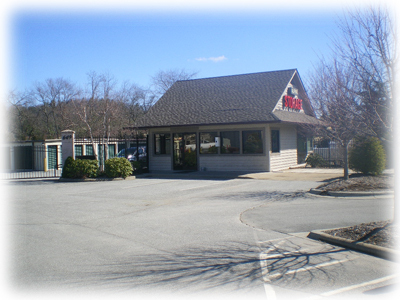 Welcome to Alpine Storage: the most convenient, affordable, and secure self storage in Boone, NC! Alpine Storage features climated controlled storage units available for access twenty four hours a day, seven days a week. 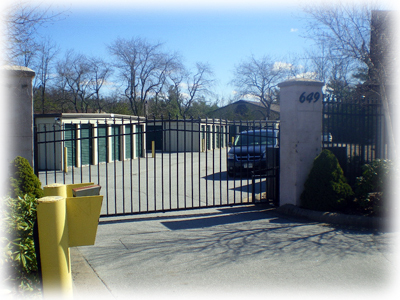 You have complete access to your self storage unit whenever you need it. The quick and easy way to add extra space, get organized, and simplify your life - at home, work, or play. With Alpine Storage, you can rent as much clean and secure storage space as you need. Add a closet or a garage-size room that's priced so affordably, it just may amaze you. Our simplified check-in process lets you procure a unit and start storing your belongings in 10 minutes or less. Alpine's management team is friendly and courteous, and will help you calculate exactly how much storage space you will need. Alpine Storage prides itself on its dedication to the security of your belongings. In addition to our camera monitoring system, our staff keeps an "eagle eye watch" on your storage space and belongings. Facility inspections include lock checks, perimeter and gate checks, and trash clean up. Unlike your garage at home, your storage unit is never left open, unlocked, or unattended. Should you inadvertently leave your unit open or unlocked, we'll close it, lock it, and notify you straight away. One of our biggest advantages over ordinary self storage facilities is our commitment to security. Our management team will provide solutions for all your storage needs. Whether you need a cupboard, closet, garage, or even a mini warehouse, Alpine has self storage facilities with enough room for all of your various belongings. Units range from 5x5 to 10x30 feet.